It is time now for all aspiring immigrants to the US to start preparing the H-1B Cap petitions for filing on April 1. On this date every year the United States Citizenship & Immigration Services starts accepting applications from employers. It is from those who intend to employ fresh H-1B employees in the next fiscal year that commences from 1 October. 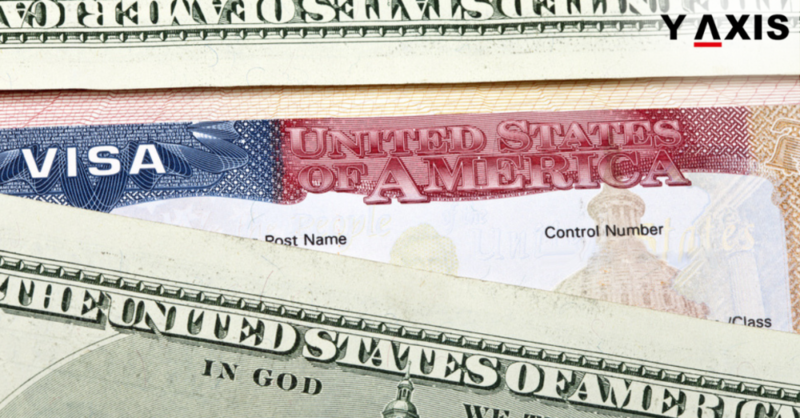 The number of fresh H-1B Cap petitions is fixed at 65,000 annually. Extra 20,000 Visas are offered to immigrants who possess Masters or higher degrees from US institutions. The set number of H-1B Visas offered every year is also known as the ‘H-1B Cap’, as quoted by the Lexology. Employers must take recruitment decisions for overseas workers and job applicants at the earliest now. This is to make certain that the applications are included within the random process of selection for the H-1B Cap petitions. They can thus begin their preparations for filing fresh H1B applications so as to be received by the USCIS on or around 1 April 2019. Moreover, individuals already with H-1B status with existing or new employer need not worry regarding the cap in most cases. On the other hand, other individuals may require fresh H-1B petitions filed on their behalf. This includes those who are currently on Student Visas F-1 or J-1. It is for avoiding gaps in authorization and to transition to H-1B status.